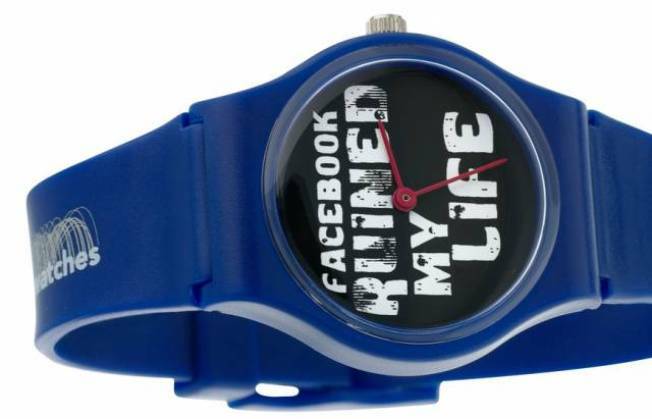 CLOCKIN’ IN: Wear your heart on your wrist with a boldy colored watch by Normal, which come with socially observant/nonsensical statements written in their face, e.g., “Love is the new hate”, "omfg", and “Facebook is ruining my life” -- which you can refuse to explain by saying "it's complicated". WIN YOUR WARDROBE: Slink into Serpico Boutique and sign up for your chance to win a $1000 credit towards your fall wardrobe. One entry per visit, but you can come back every day and enter again if you want to up your chances. Now through August 31 (drawing will take place Sept 1). FREE LOOT: Accessorize your workout garb by visiting fashionable workout wear company, Lucy. Print out a coupon and head to their Water Tower location to claim a free wristband. No purchase is necessary, happening now through Aug 30.